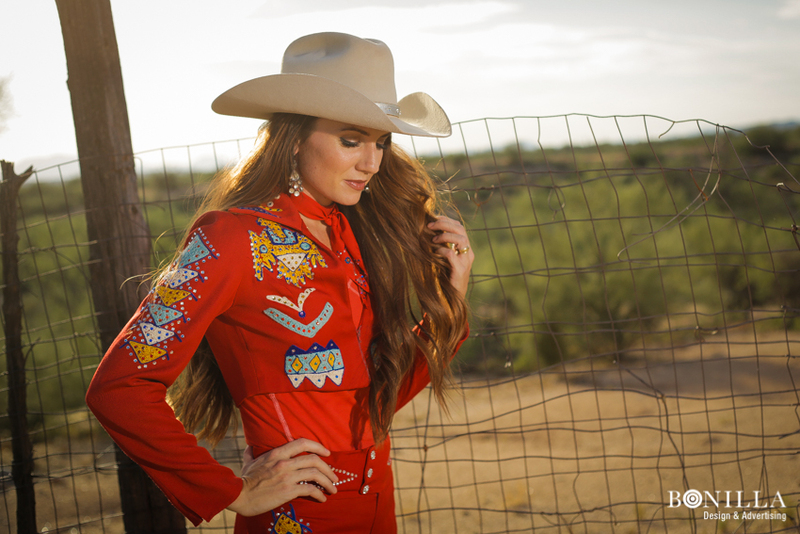 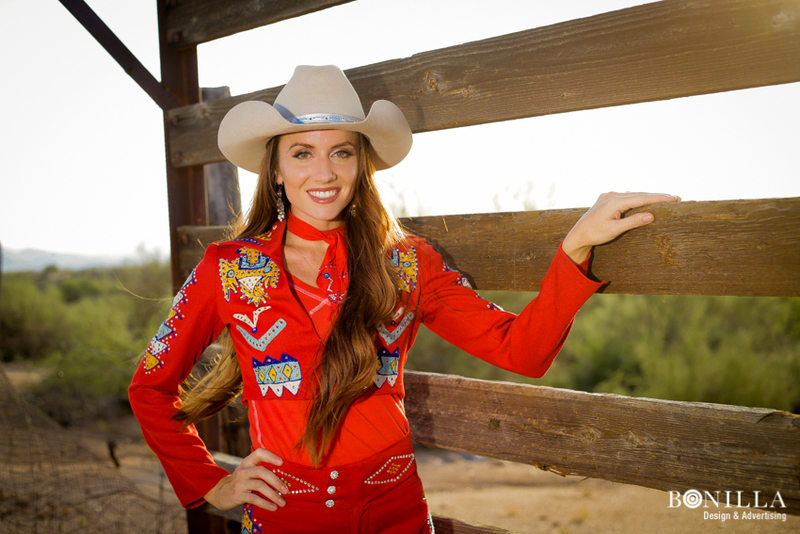 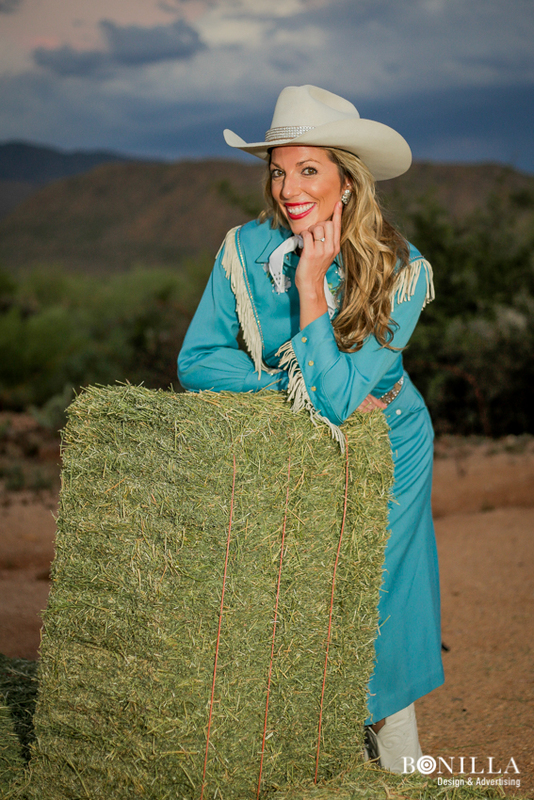 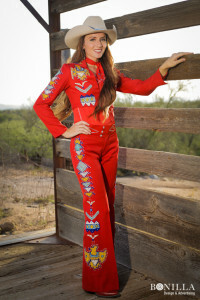 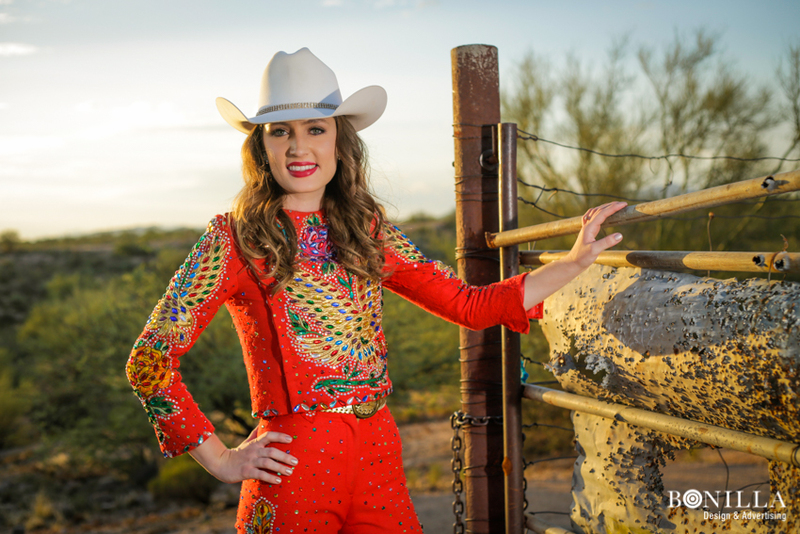 As a member of the Cowgirls Historical Foundation I have the unique opportunity to wear beautiful, rhinestoned outfits from the `1940’s-1980’s. 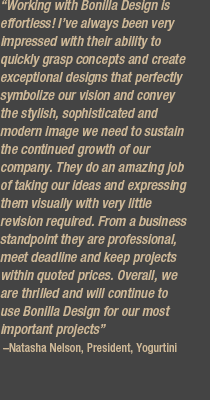 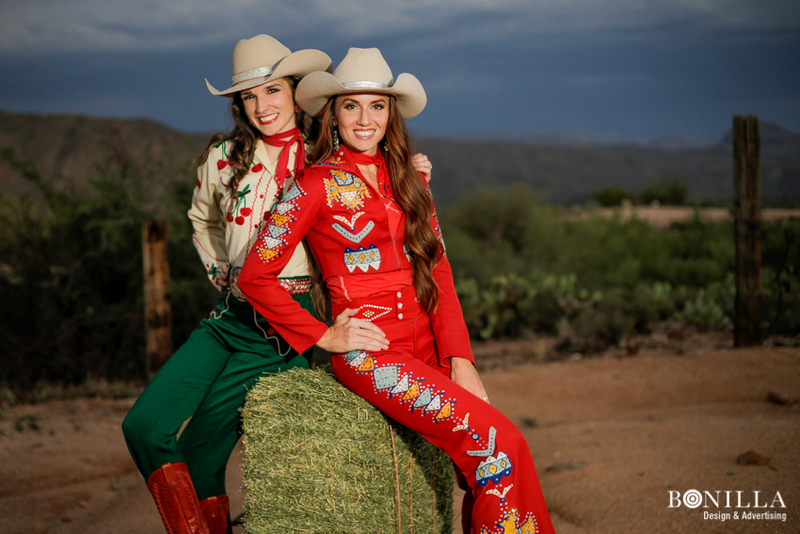 as we serve as ambassadors of western heritage and the equestrian way of life. 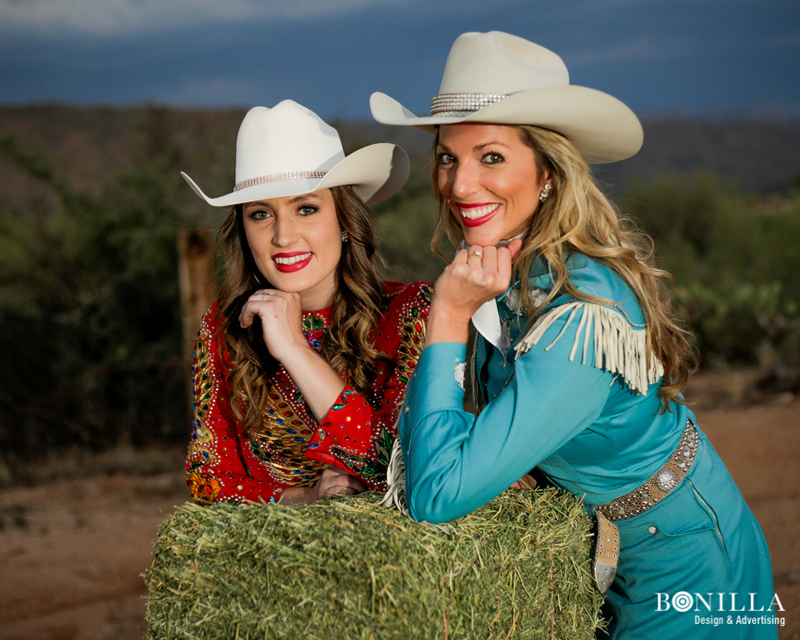 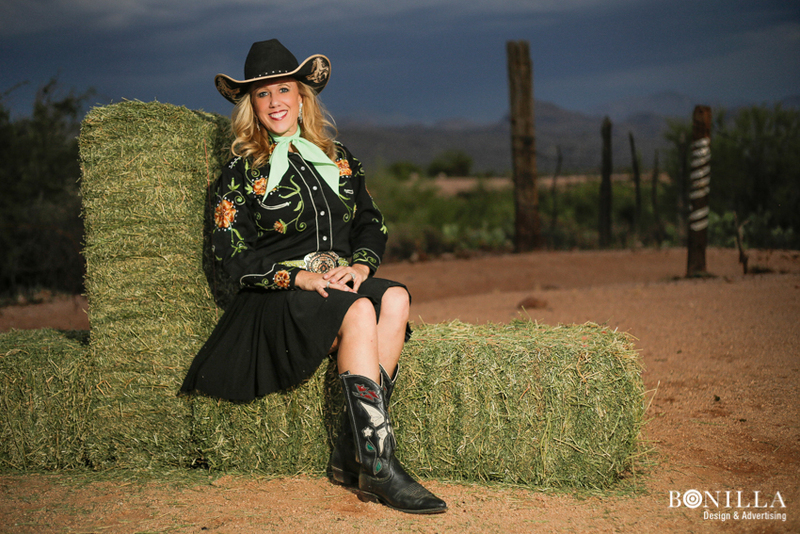 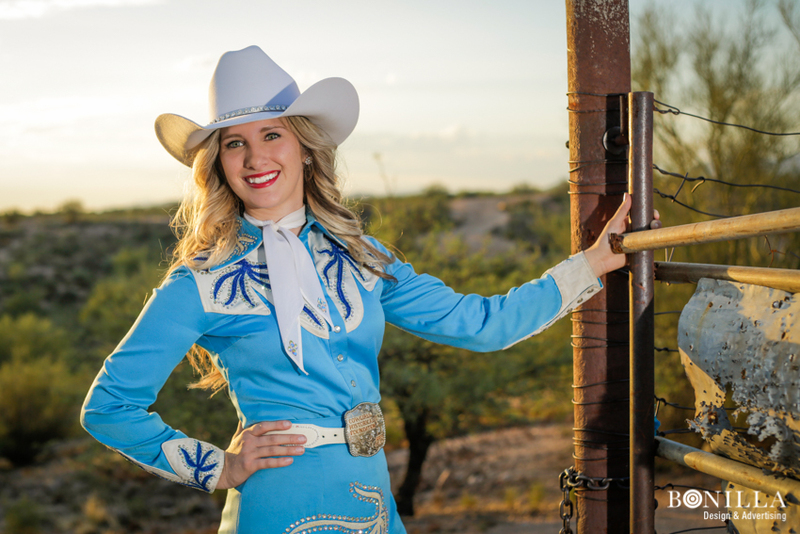 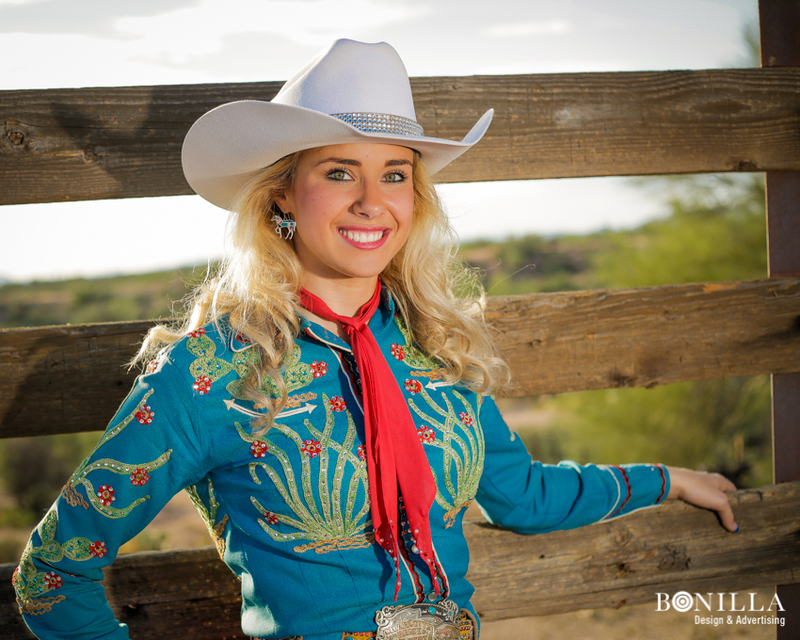 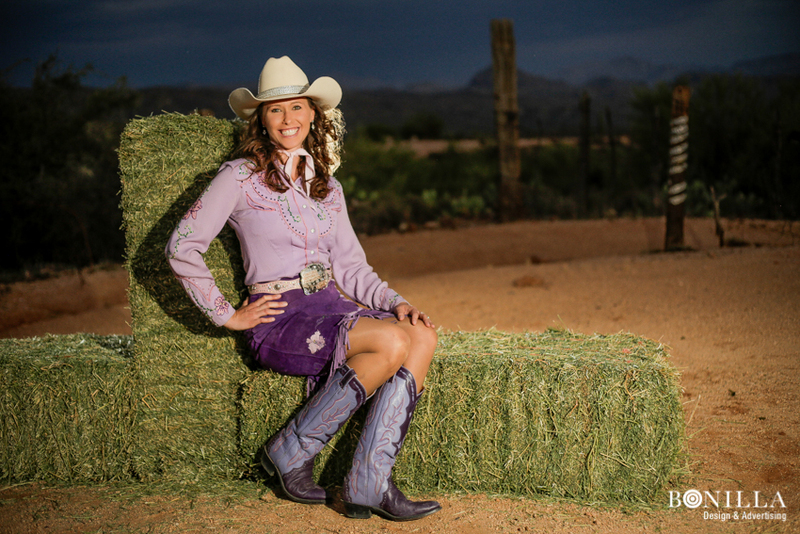 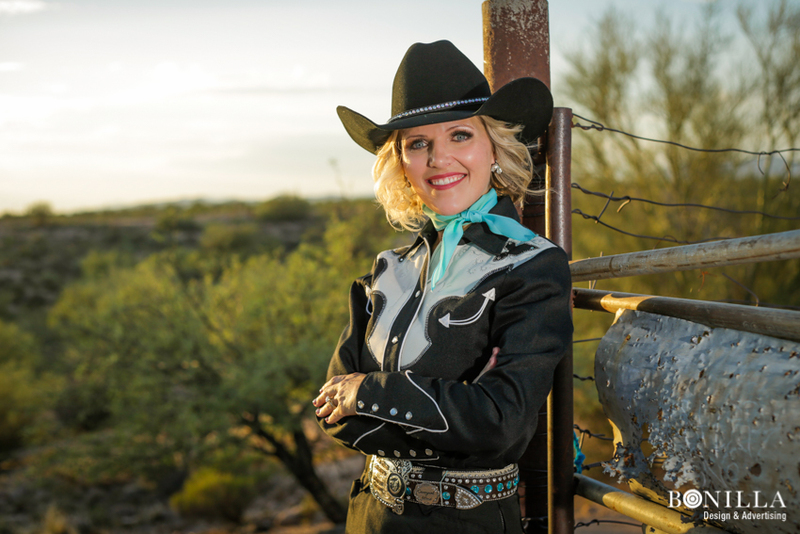 At our recent calendar cover photoshoot, I took advantage of our downtime to photograph some stunning portraits of some of my fellow cowgirls.